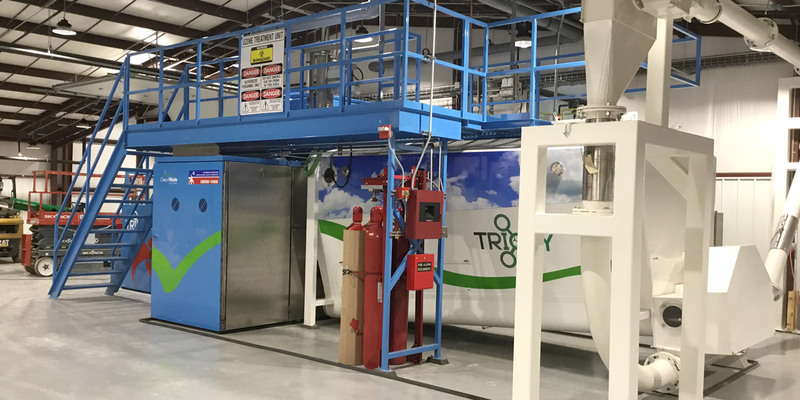 Hover over each of the five nodes below for an overview of the Trioxy treatment and fuel generation process. 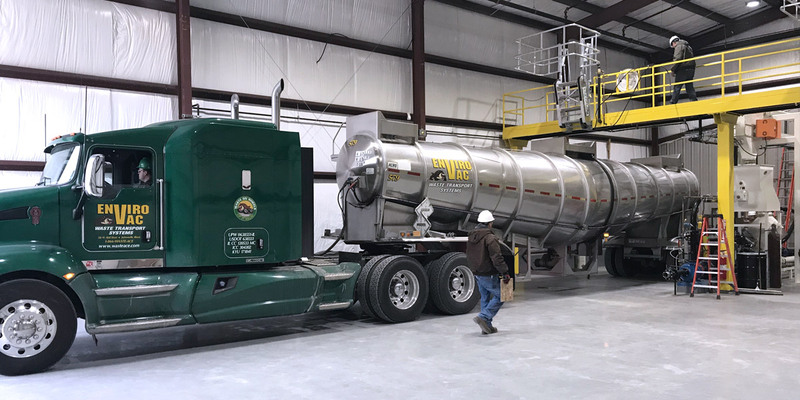 Trioxy, Inc. is a forward-thinking Missouri company that specializes in the treatment and beneficial reuse of healthcare waste by producing a sustainable fuel to replace coal use in cement kilns. 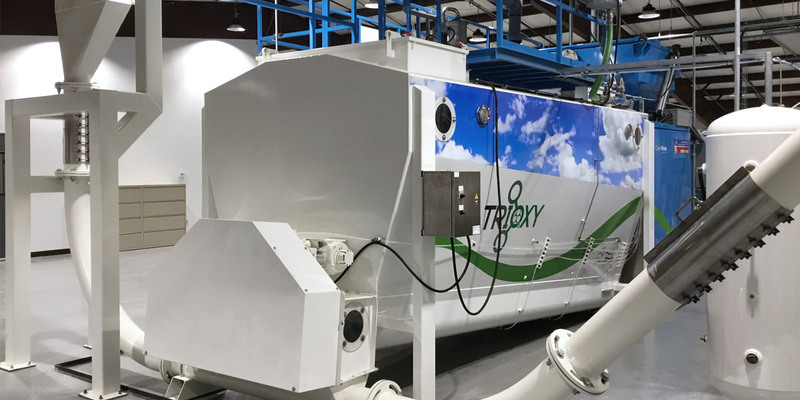 Whether the healthcare waste is hazardous, infectious, or inadvertently mixed together as a dual waste, Trioxy is permitted to process the waste into a fuel that we call OxyFuelTM. which burns cleaner than coal. 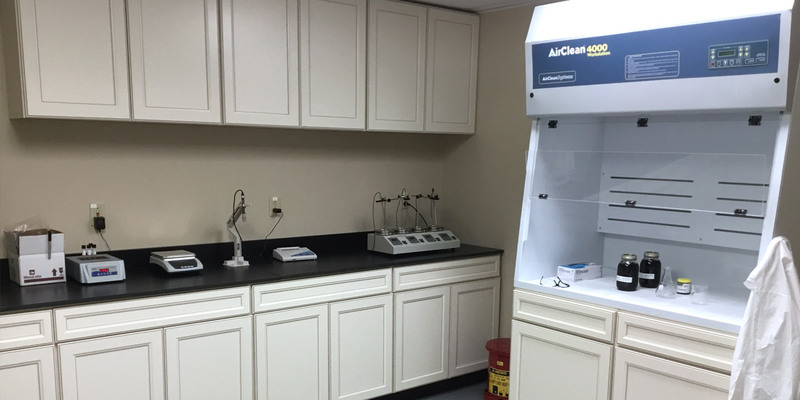 Rather than being incinerated or landfilled, healthcare waste can now be beneficially reused as energy. 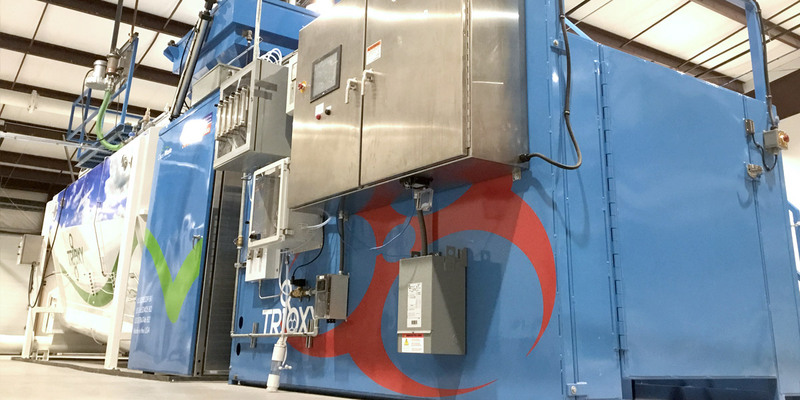 Trioxy manages healthcare waste by use of ozone treatment technology, by which all healthcare waste is fully sterilized prior to being converted into the liquid fuel, OxyFuelTM. To learn more about the Trioxy treatment and generation process, hover over each of the nodes in the graphic above.